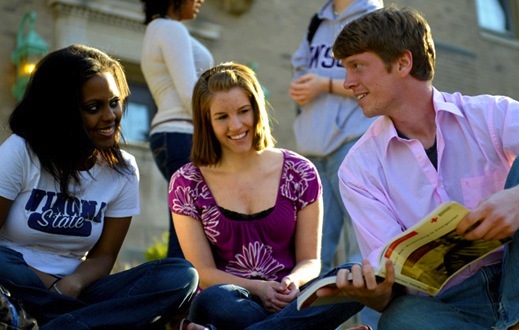 Your success at Winona State University is important to us. We hope you’ll use the available academic accommodations to aid in the successful completion of your classes. Request your academic accommodations through the Access Services Student Dashboard as early as possible each semester. Discuss your accommodations with your professor to best determine how they’ll be provided. Your exams may be accommodated by your professor or taken in Access Services. Schedule your exams that you plan to take in Access Services at least 3 business days in advance through the Access Services Student Dashboard. We recommend that you sign up for all exams at the beginning of the semester so you don’t forget. View the tests you are taking with accommodations through the Access Services Student Dashboard.